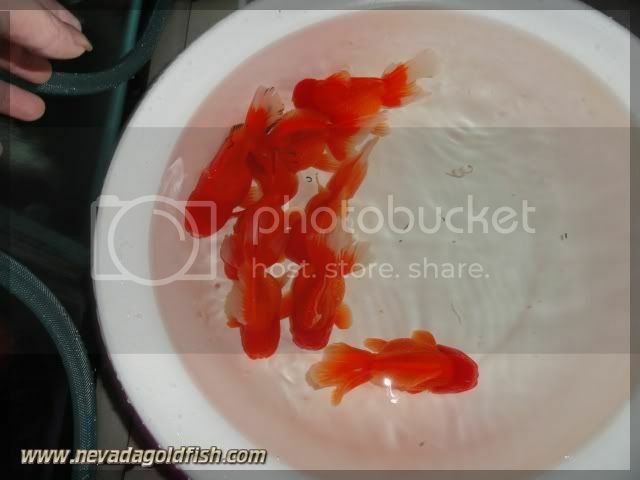 ORA040 is a female Red Oranda with nice growth head and body. 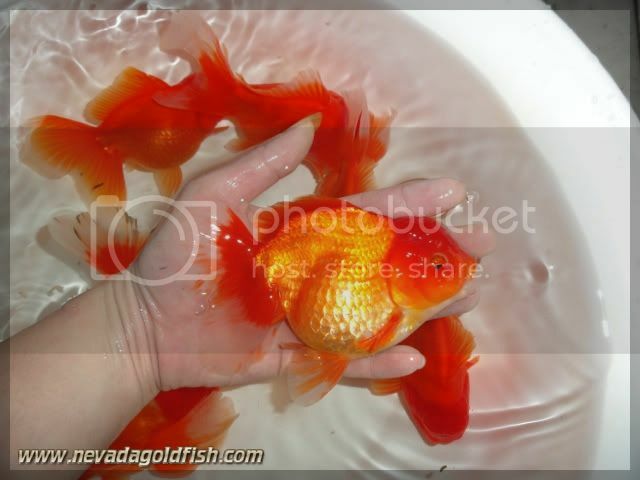 Many breeders hopes their Oranda will grows as like as this Oranda. Well I am pretty thankful I had this Oranda. And now, I open my hand to welcome adopter who wants to adopt ORA040 nicely.